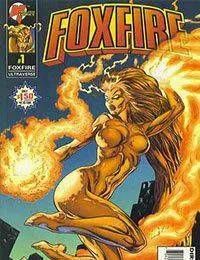 Foxfire recaps how she came to be and her battle with the X-Men and Exiles. She finds herself in the sewer and is attacked by Mastadon and Sludge jumps in to save her. At the end Ultraforce appears and tells Foxfire shes going with them.